These wrapping paper designs by illustrator Debbie Powell for Lagom Design are so bright and colourful. 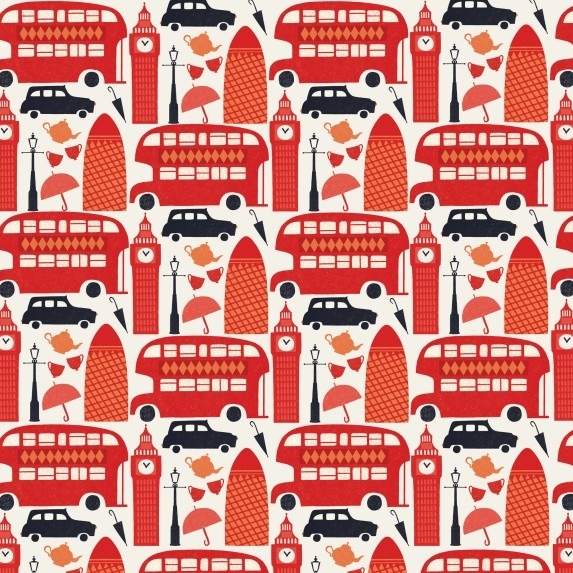 The Gherkin, umbrellas, tea, Big Ben, Routemaster buses and black cabs are what you’ll find on her London gift wrap. 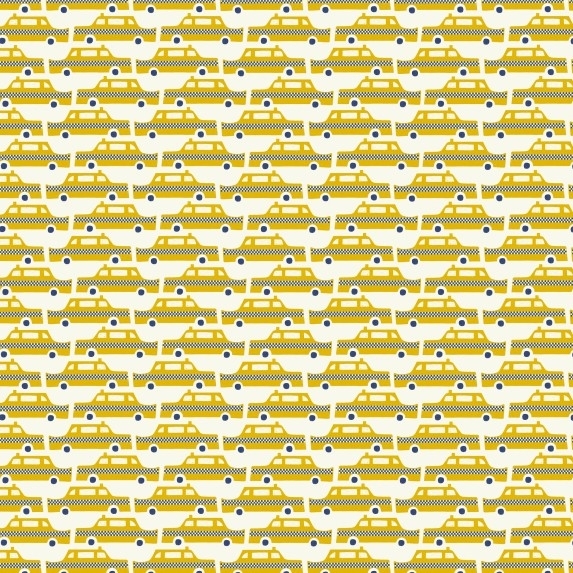 Apparently Debbie is based between London, New York and Southbourne which explains all the black cabs, buses and this Yellow Cab gift wrap. My favourite is the Travel Sticker gift wrap. Perfect for wrapping presents in that you’re sending abroad or an arrivederci present to a travelling friend. If you can’t bear to crease and cut them for wrapping, I think they’d look great put in frames and hung on the wall as a trio. Each wrap is £4 and available from Lagom. 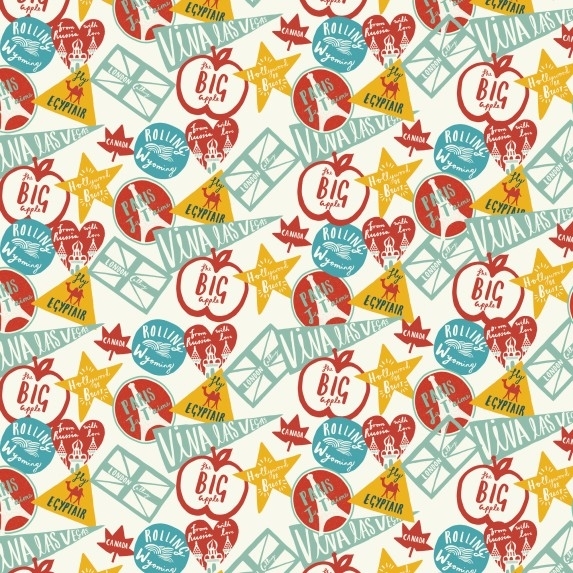 If you designed some travel wrapping paper what would your design look like?